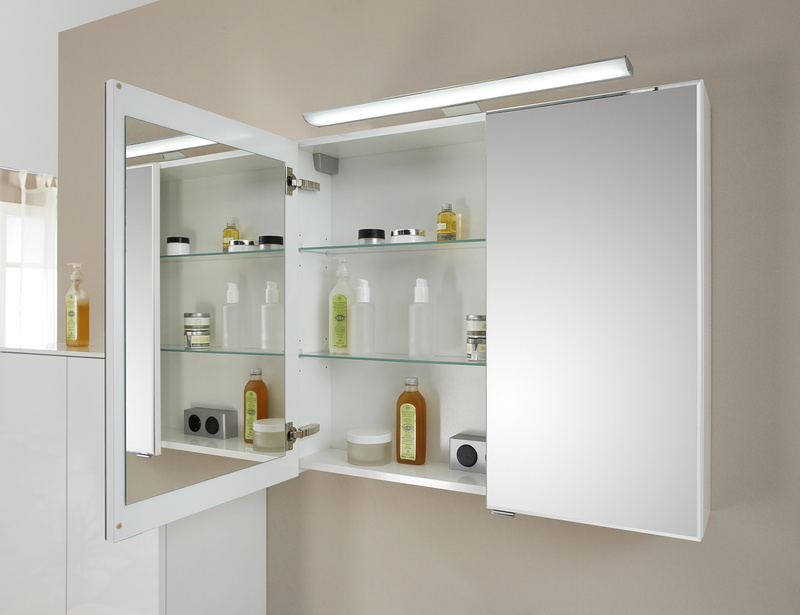 The Solitaire 6110 range provides plenty of space on the smallest of surfaces. 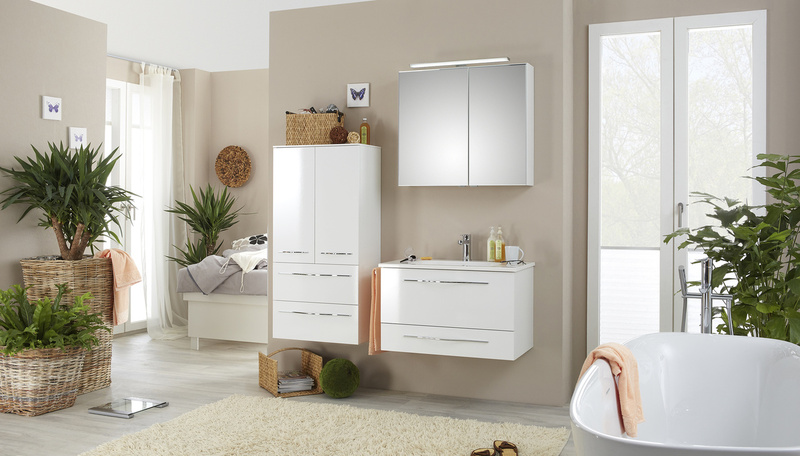 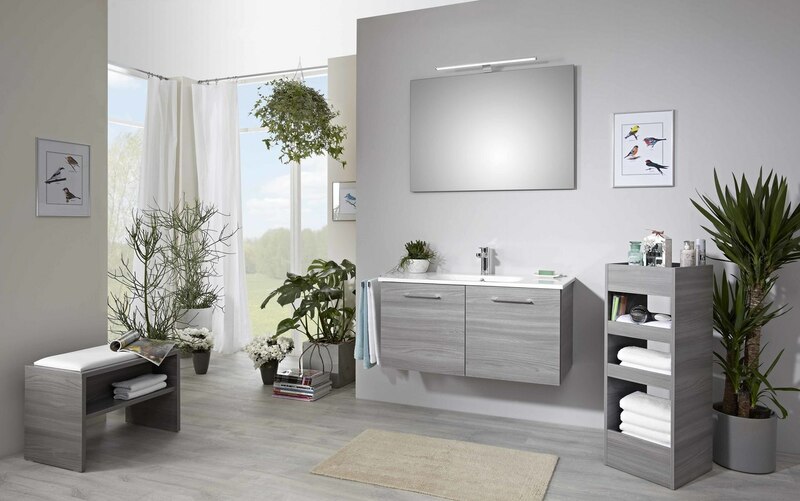 There is ample room for all of your bathroom utensils thanks to the cleverly structured vanity unit. 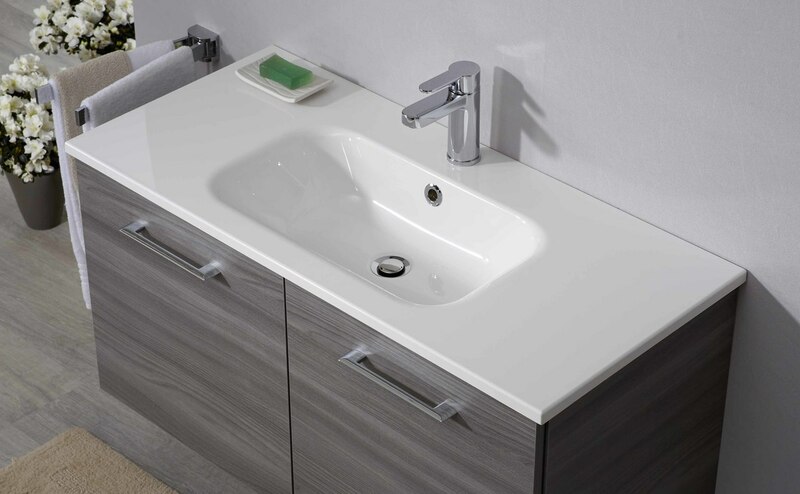 The large (double) washbasin can be used by two people at the same time. 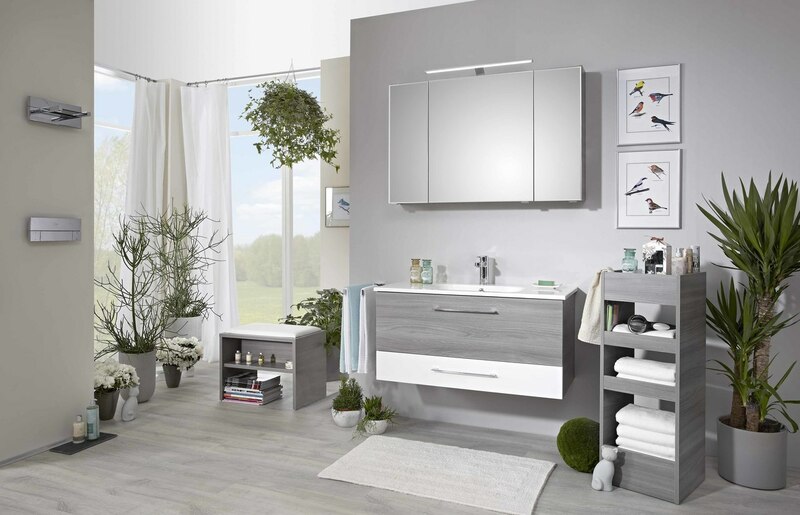 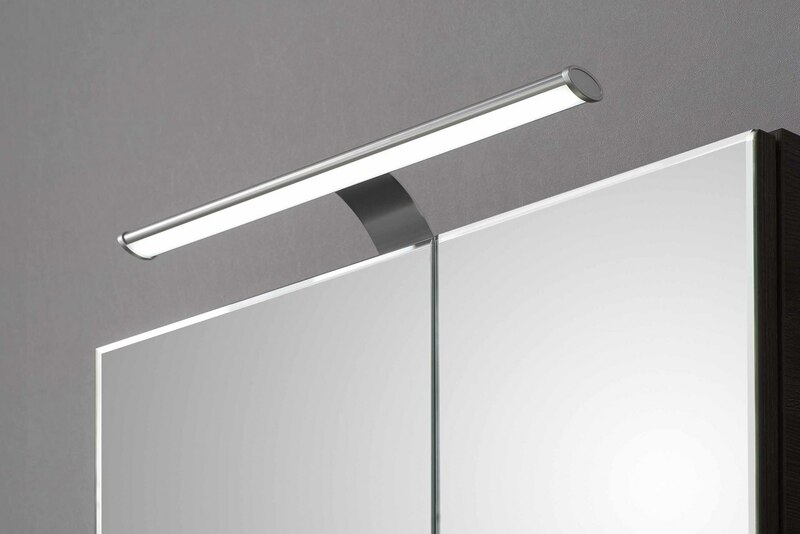 Where design is concerned, this all-rounder also meets contemporary requirements - the delicate design of the furniture fits seamlessly into any bathroom atmosphere.